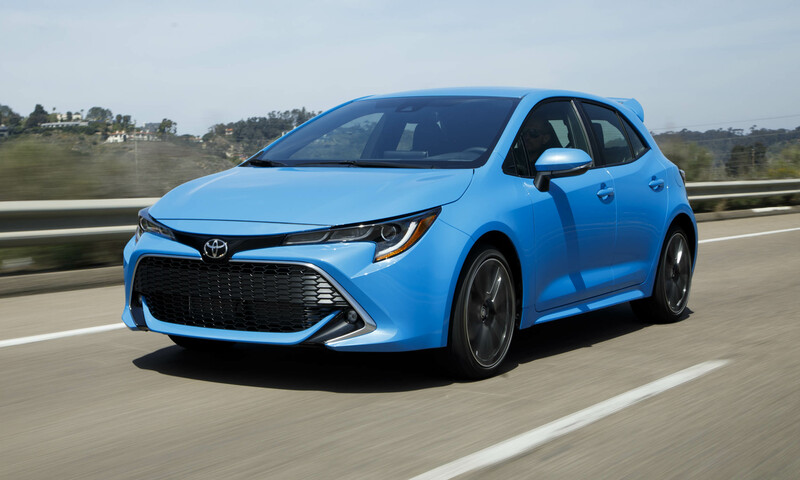 Toyota introduces the sporty new 2019 Corolla Hatchback as a replacement for the Corolla iM, the model originally sold as the Scion iM before the demise of the brand after the 2016 model year. 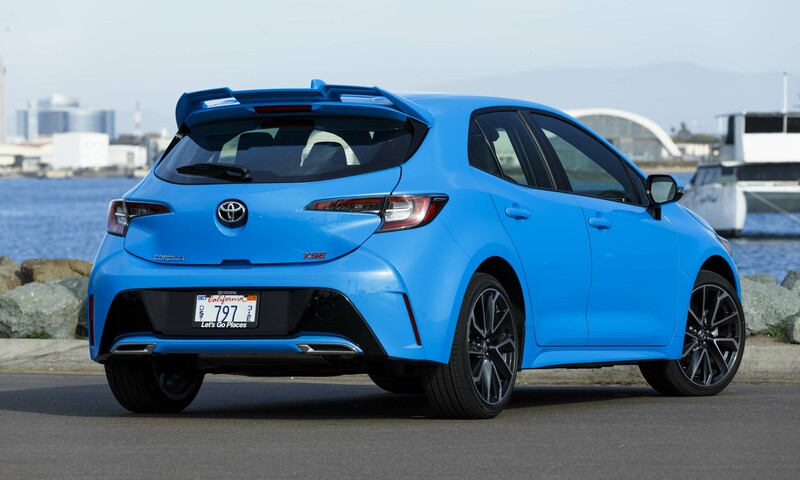 Built on the Toyota New Global Architecture, the Corolla Hatchback is larger, lower and wider than the outgoing model with revised sport-tuned suspension, a new engine, two new transmission options and new safety technology. 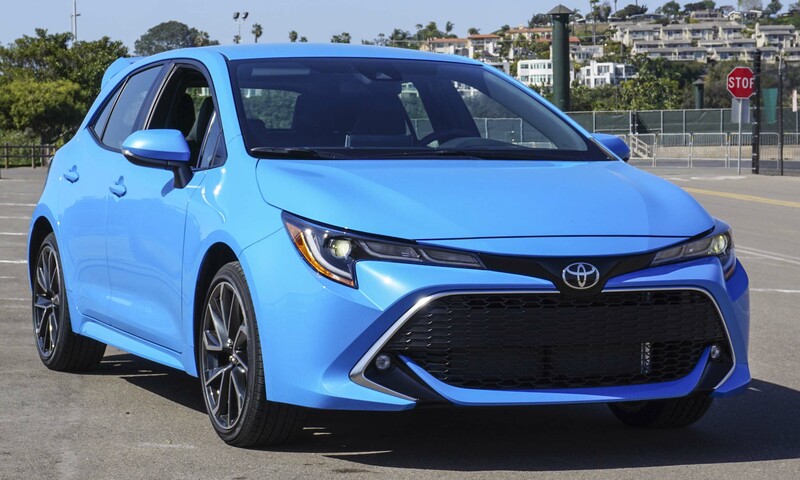 At its core a practical and efficient compact, the Corolla Hatchback is intended to appeal to a different driver than the Corolla sedan —one looking for a car that is also sporty and fun to drive. 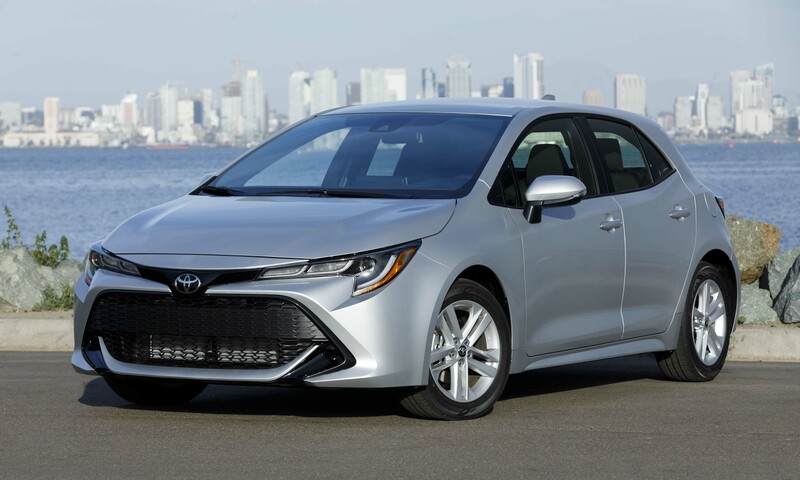 Toyota is focused on ensuring that no new models are ever described as boring, and the Corolla Hatch lives up to this principle with an aggressive front-end design, a sleek profile, distinctive character lines and an available rear spoiler. The new wider front end features a large trapezoidal lower grille and standard slim J-shaped LED headlights that wrap into the front fenders. At the rear, the lightweight hatch is made of resin for reduced weight, the rear window is at a steeper angle and the standard LED taillights include an inner lens diffuser. 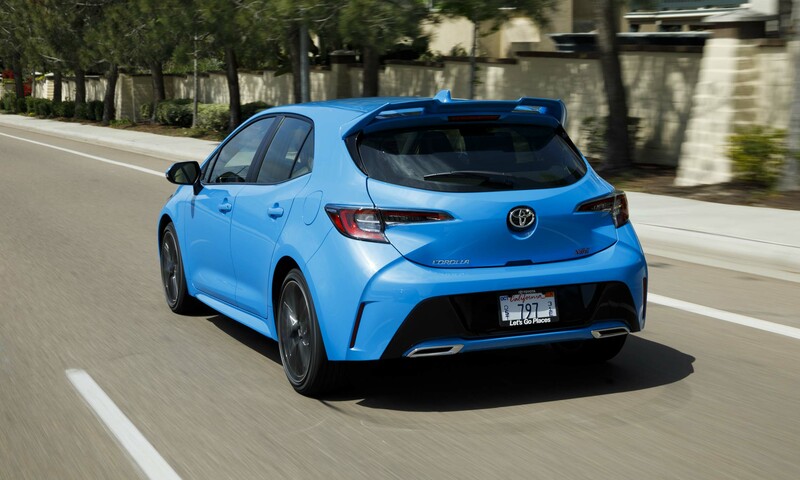 The 2019 Corolla Hatchback is offered in two trim levels: SE and XSE. Standard equipment for SE includes automatic climate control, a leather-wrapped steering wheel and shift knob, paddle shifters (CVT), electronic parking brake and SmartKey system. Also standard is Entune 3.0 Audio with an 8-inch touchscreen, six speakers, Apple CarPlay compatibility, Amazon Alexa, Entune 3.0 App Suite Connect, Wi-Fi Connect and other connectivity features. Corolla Hatchback SE features 16-inch aluminum silver-painted wheels. The XSE adds dual-zone climate control, combination leather/fabric seats, heated front seats, instrument panel stitching, door panel stitching and a 7-inch TFT Multi-Information Display in the center of the dash that shows vehicle information, turn-by-turn navigation and vehicle settings. 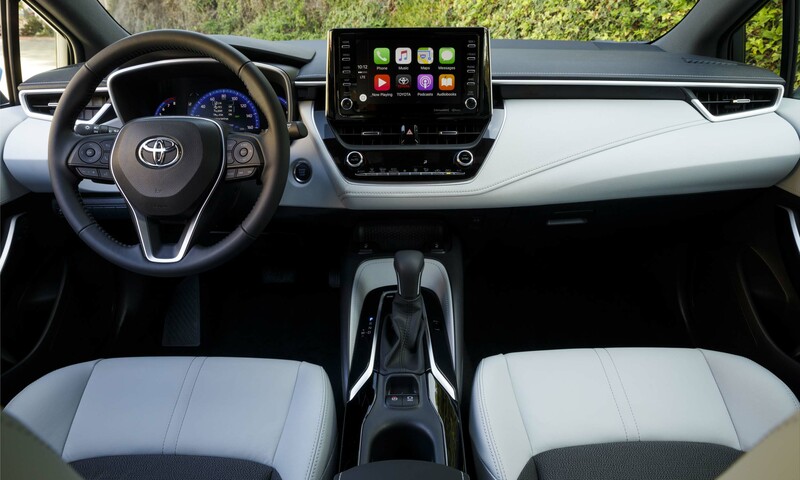 Corolla Hatchback XSE also adds Entune 3.0 Audio Plus with HD Radio, Weather/Traffic information, SiriusXM with Cache Radio and Connected Services. XSE upgrades with 18-inch aluminum bright machine-finished wheels with dark grey metallic paint. 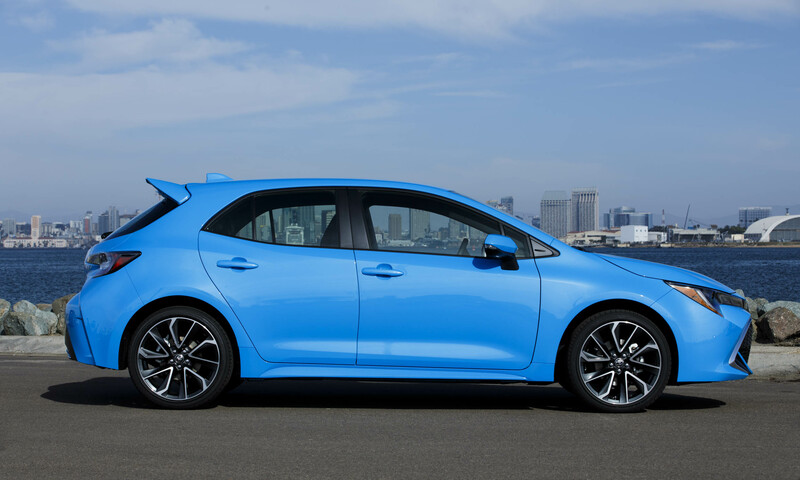 The Corolla Hatchback is the first North American application of standard Toyota Safety Sense 2.0, the second generation of Toyota Safety Sense. TSS 2.0 includes Toyota’s Pre-Collision System with Pedestrian Detection; enhanced speed reduction capabilities; Day and Low-light pedestrian detection; cyclist detection; Lane Departure Alert with Steering Assist; Full-Speed Dynamic Radar Cruise Control (with CVT); Dynamic Radar Cruise Control (with manual transmission); Road Sign Assist; and Lane Tracing Assist (with CVT). 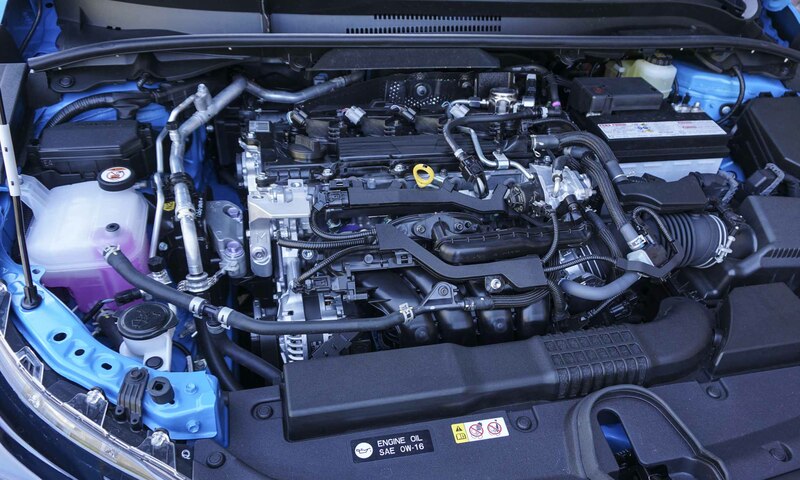 The front-wheel-drive 2019 Corolla Hatchback is powered by a new 2.0-liter Dynamic Force 4-cylinder engine producing 168 horsepower and 151 lb-ft of torque, combined with a choice of two new transmissions. 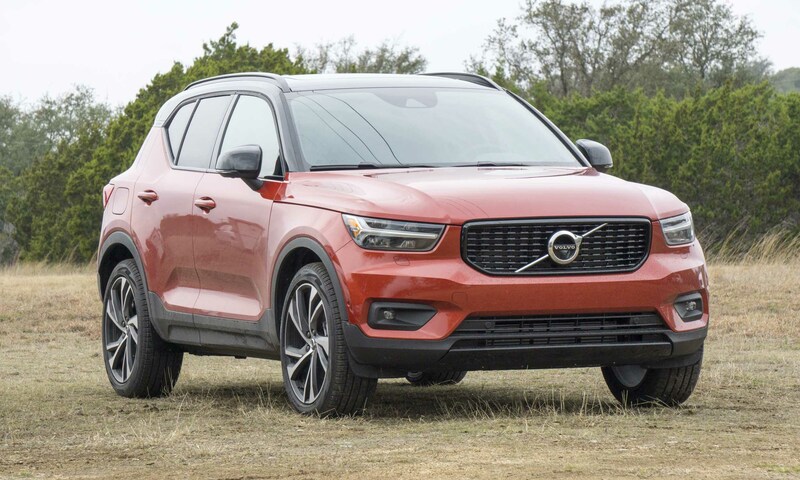 The new 2.0-liter engine is lighter than the previous 1.8-liter and is equipped with dual injection that combines high-pressure direct-injection and low-pressure port-injection to produce 31 more horsepower and 25 more lb-ft of torque than its predecessor. The new Dynamic Shift CVT includes a physical first gear for a more direct and efficient start from a standstill before shifting to the belt mechanism at higher speeds. The Dynamic Shift CVT also includes AI (Artificial Intelligence) Shift Control to downshift based on braking force and maintain engine speed during cornering based on lateral G force. Steering-wheel-mounted paddle shifters are standard, and the 10-speed Sequential Shiftmatic allows the driver to select between pre-set gear ratios. 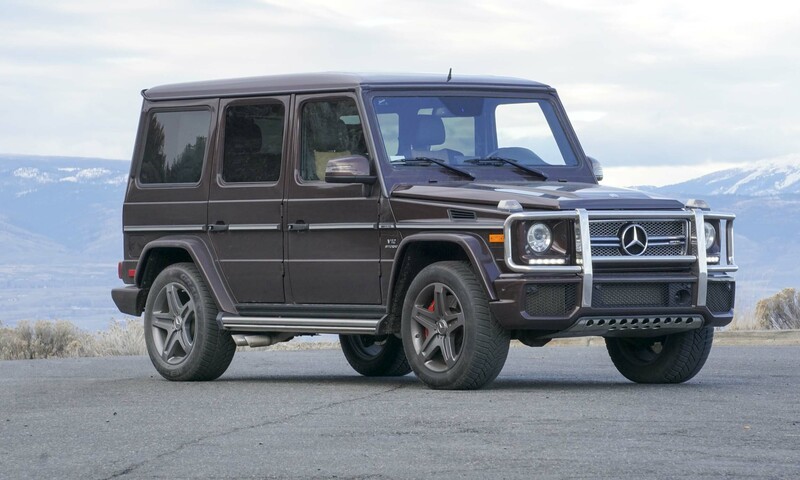 The other transmission option is an EG60 6-speed Intelligent Manual Transmission and when iMT mode is selected the engine speed gets controlled during upshifts, engine speed is matched on downshifts and engine torque is increased at start-off for a smooth start and to help prevent stalling. 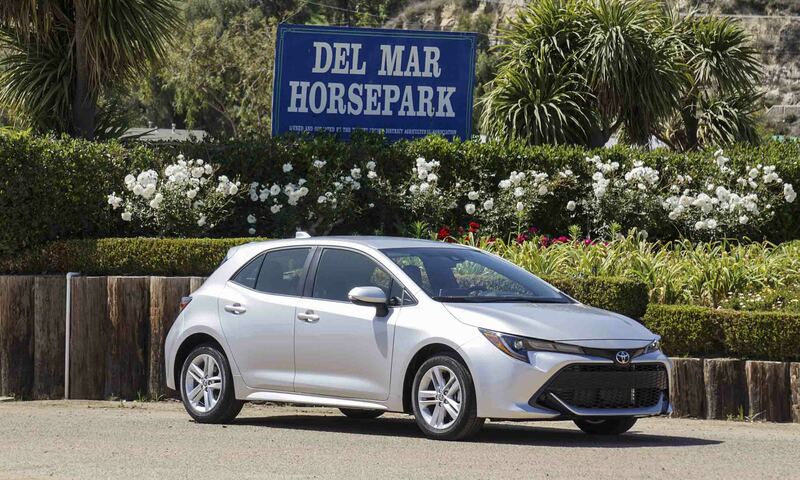 The interior of the 2019 Corolla Hatch is simple and clean, but also carries a sporty flare. Front sport seats are standard, and the 8-inch touchscreen resides above the audio controls with a useful storage tray in the console ahead of the shifter. Behind the leather-wrapped steering wheel is the standard multi-information display (7-inch for XSE); XSE adds leather-cloth seats. High-gloss elements are paired with matte finishes. 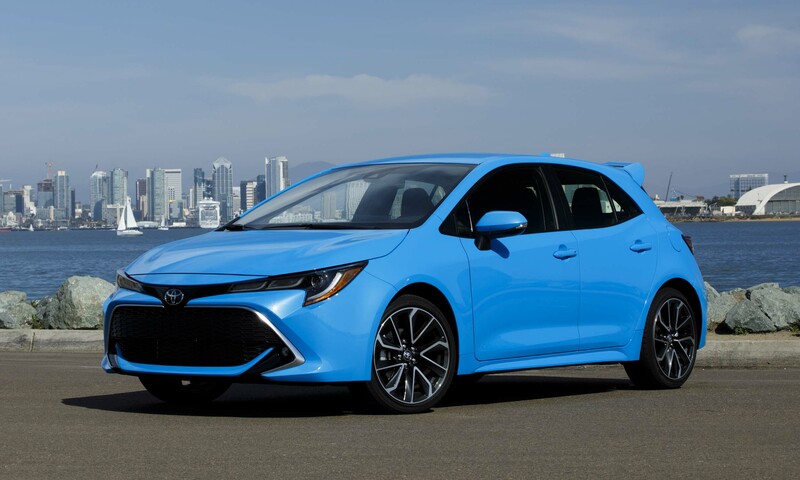 The 2019 Corolla is an eye-catcher on the road, especially in the new-for-2019 Blue Flame color. 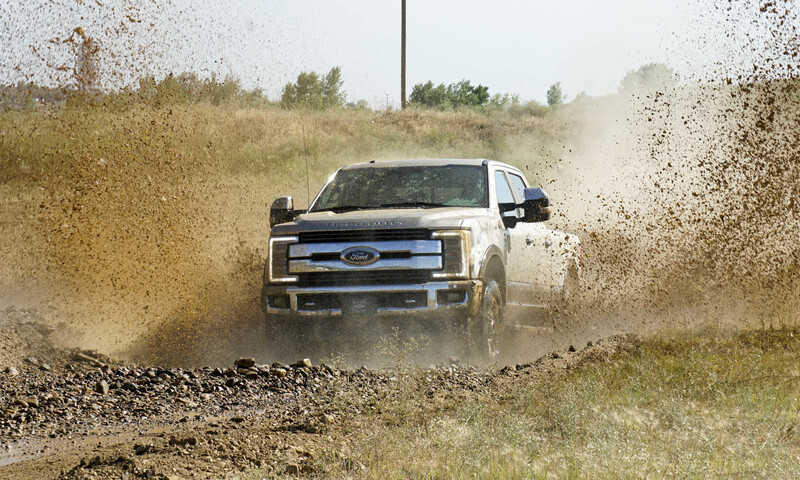 It’s fun to drive with the new 2.0-liter Dynamic Force engine providing commendable power. The fixed first gear does improve the Dynamic Shift CVT, making it feel more direct at launch and improving the driving experience, as well as the 10 preset ratios for manual shifting. It’s still a CVT in normal driving; it’s efficient but it still detracts from the sporty nature of the car. 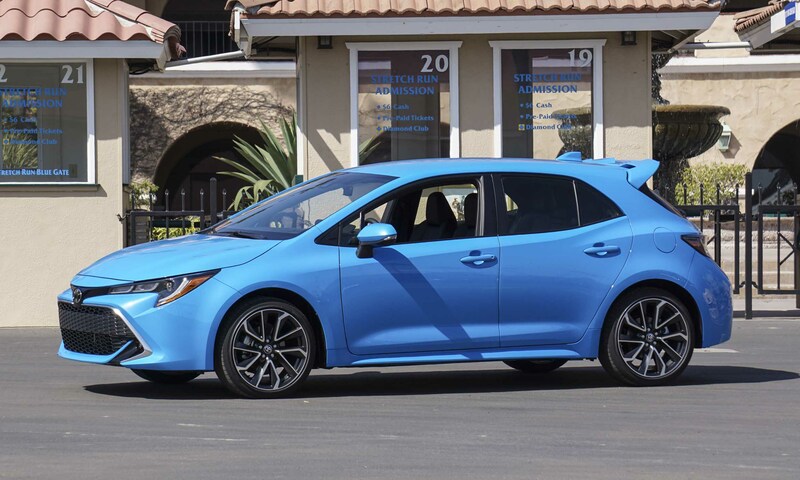 Choosing the iMT 6-speed adds to the driving experience, and it’s a great benefit to receive rev-matched downshifts and anti-stall technology in a compact hatch such as this. The new Corolla Hatch is a great-looking, fun-driving car that attracts attention on the road. The Corolla Hatchback is scheduled to go on sale in summer 2018, but Toyota has not released pricing or EPA-estimated fuel economy numbers. The previous version started at less than $20,000 with EPA numbers in the high 20s for city and mid 30s highway. Fuel economy numbers should jump a bit with the new engine and transmissions, and if Toyota keeps the price close to the previous model the new Corolla Hatch should be a hit. Pros: Great looking design; fun to drive but practical and efficient; Toyota Safety Sense 2.0 standard. Cons: Pricing and EPA-ratings have not been released; physical first gear helps but it’s still a CVT; with 6-speed, iMT mode must be selected every time engine starts. 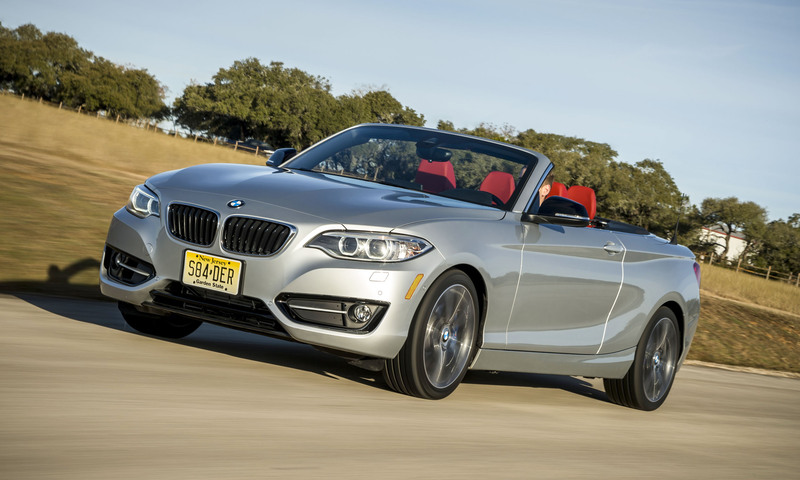 Bottom Line: Yes, it’s practical and efficient, but it’s also sporty and fun.